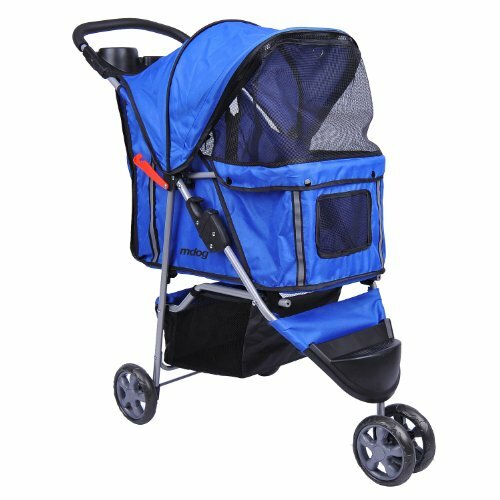 3-Wheel Front & Rear Entry MK0015A Pet Stroller (Blue) is perfect for taking your pet with you on a long walk. If you have any questions about this product by MDOG2, contact us by completing and submitting the form below. If you are looking for a specif part number, please include it with your message.